The use of the3M® True Definition Scanner allows the doctor to take digital impressions of the patients teeth. 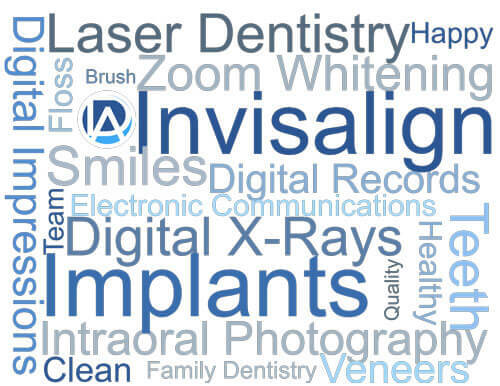 Patients will have a comfortable, impression-free experience. Enjoy the benefits of a high-tech, chairside experience without the mess and gagging associated with traditional impressions. Using the scanner allows us to be more efficient and can reduce the number of visits to the office, saving you time. Computer Aided Design (CAD) offers advanced treatment options with less waiting time for a restoration. Using a special scanner the office can take a digital impression without using traditional trays, improving patient comfort and restoration quality. The restoration(s) is then designed using advanced computer 3D technology that can analyze the interaction of the new restoration with your other teeth.